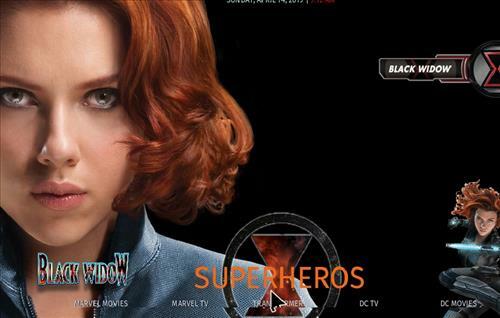 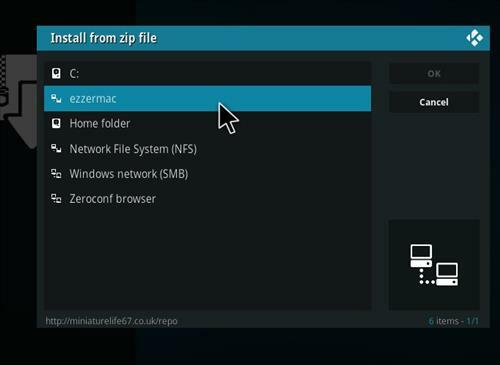 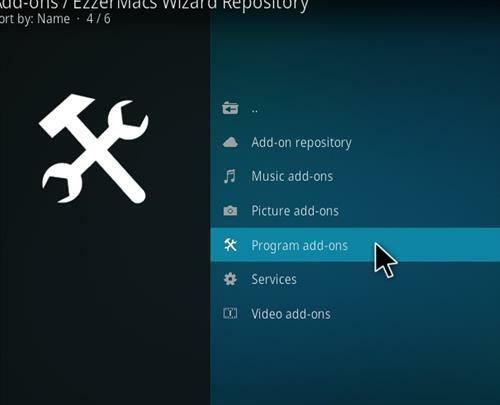 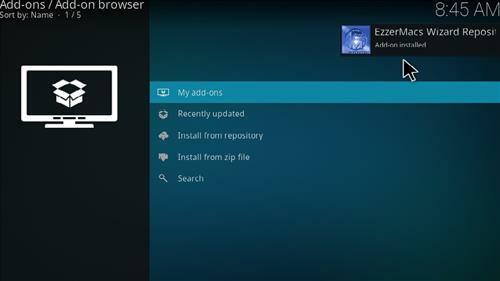 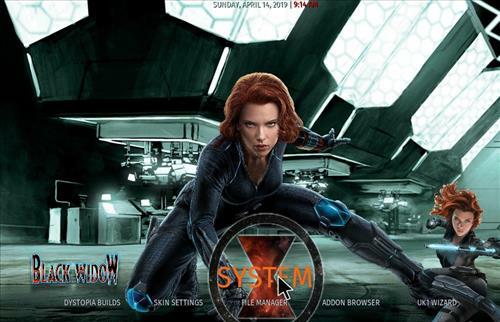 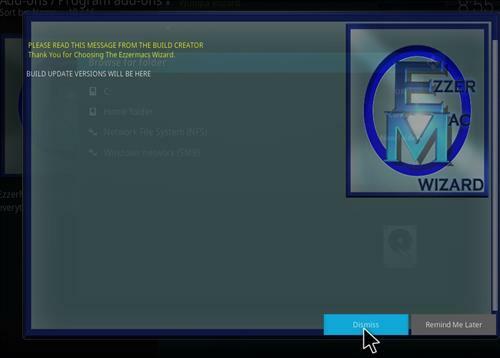 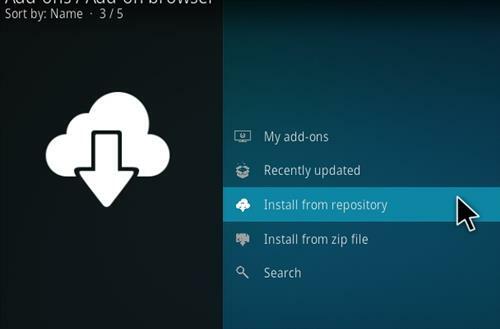 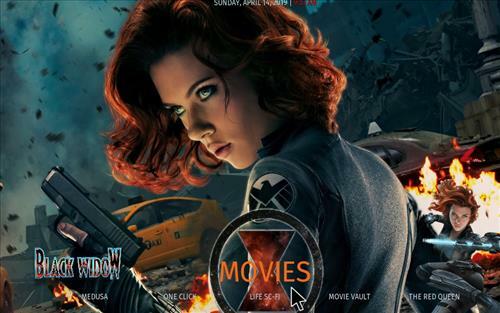 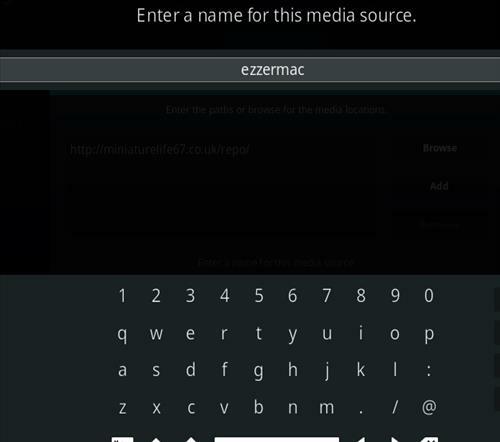 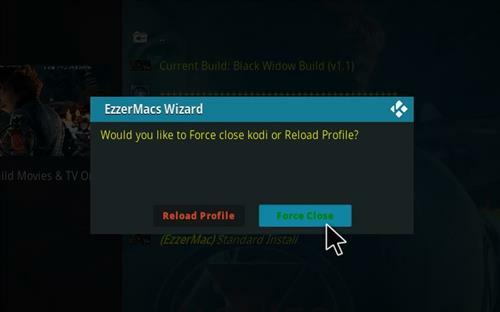 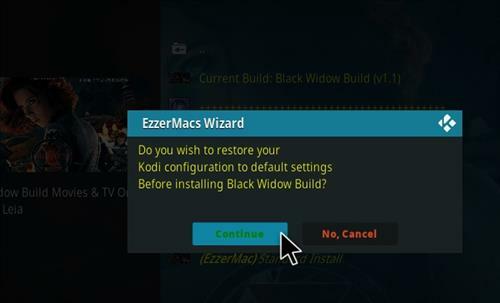 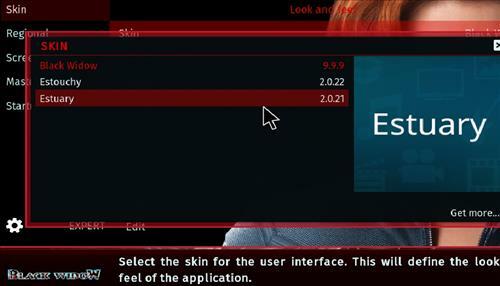 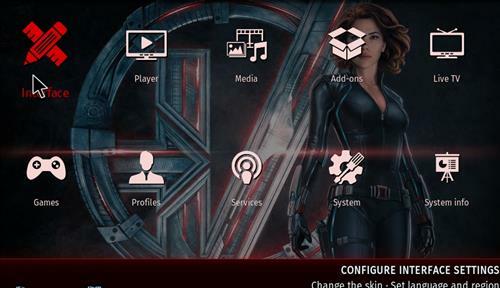 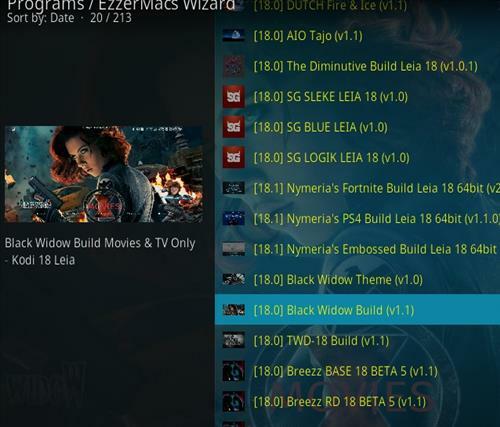 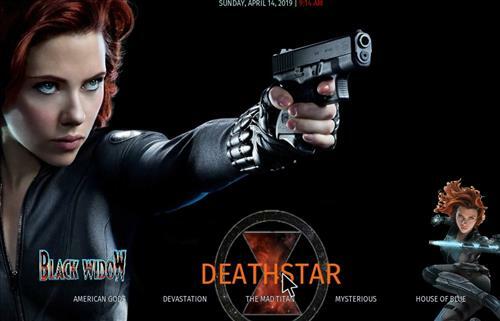 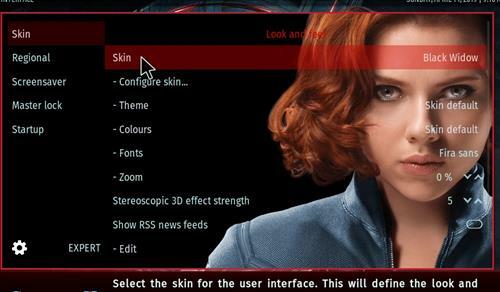 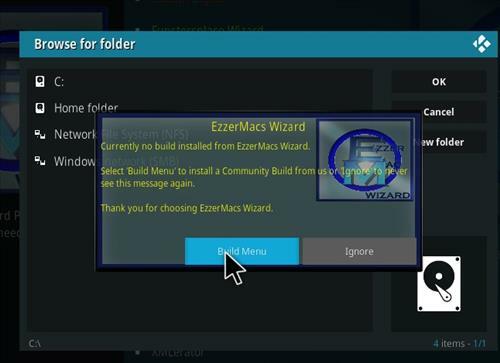 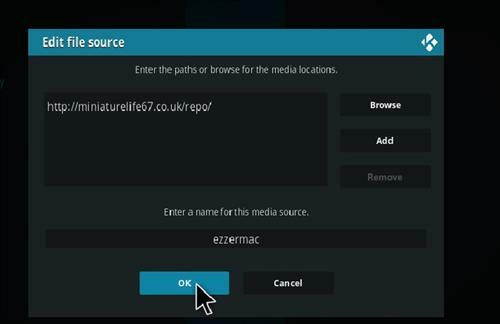 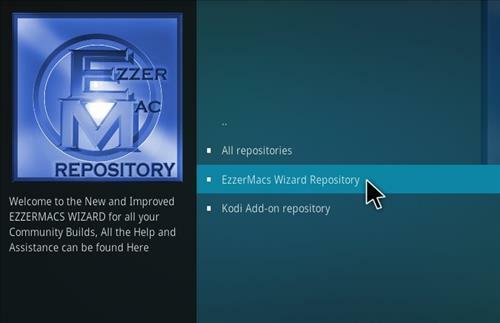 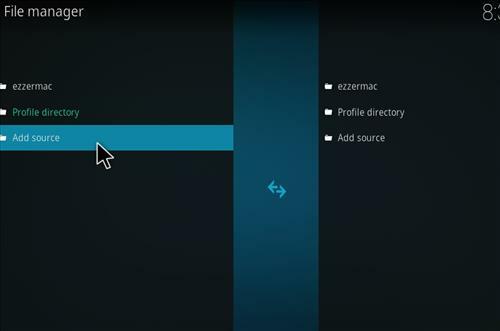 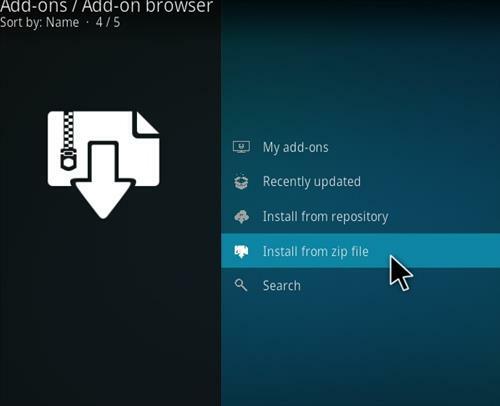 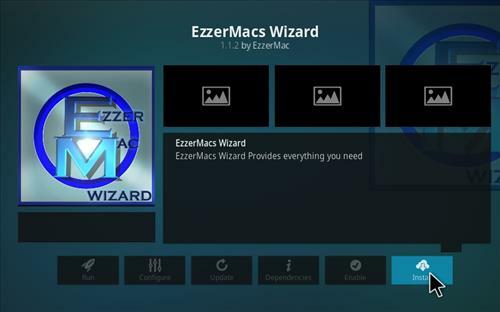 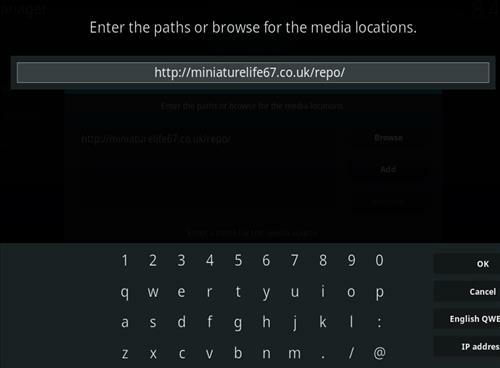 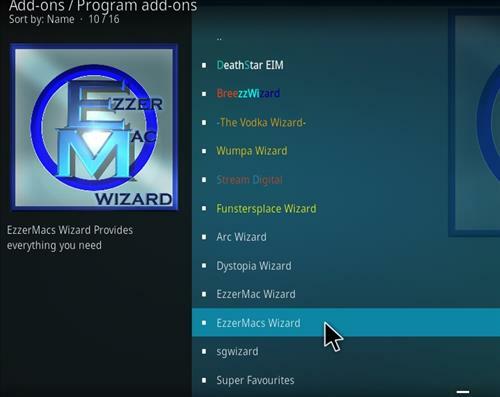 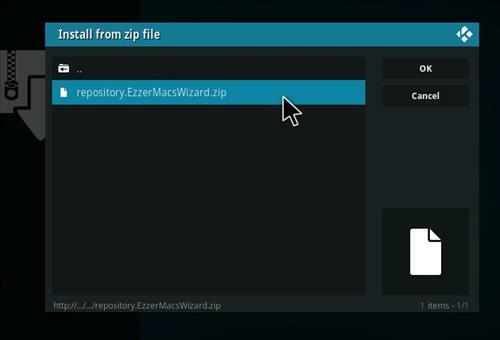 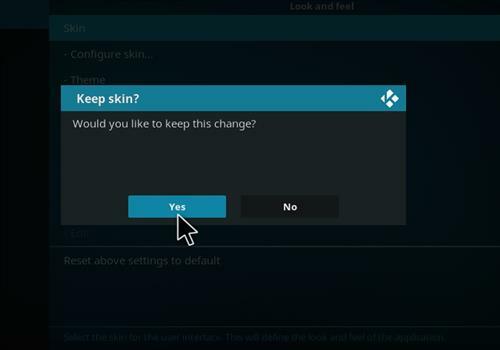 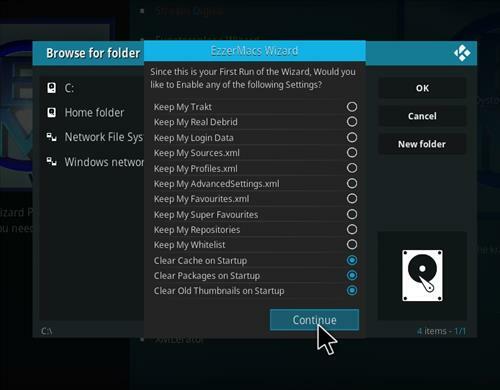 Black Widow is a new Kodi Build for Leia 18 from EzzerMacs Wizard Repoitory. 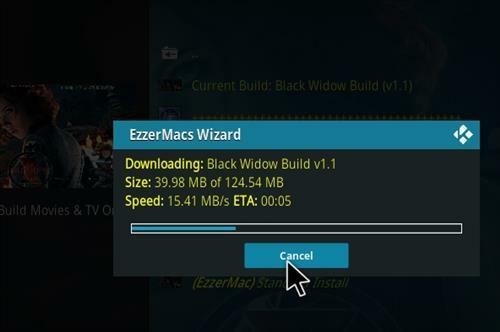 This build uses Black Widow Skin and it has size of 125 MB. 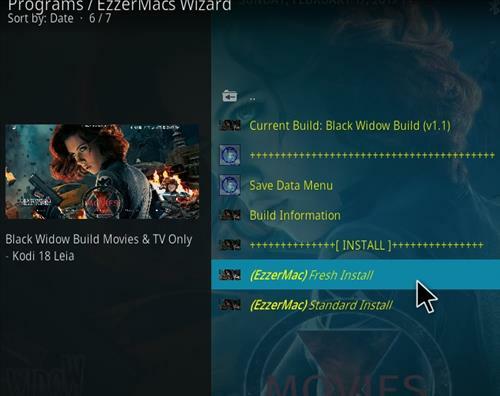 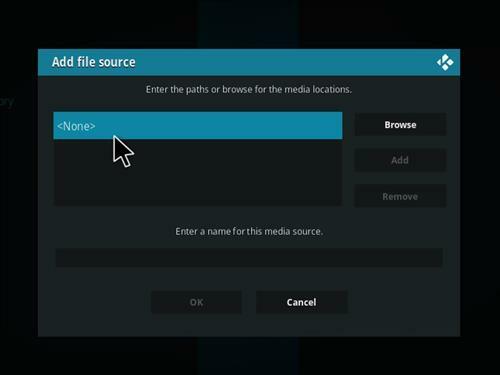 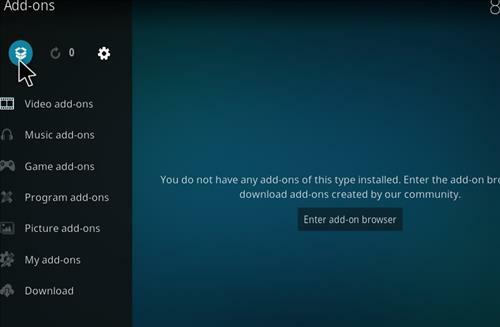 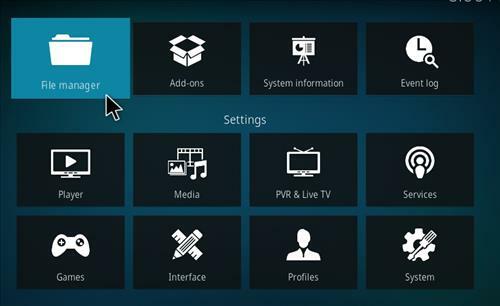 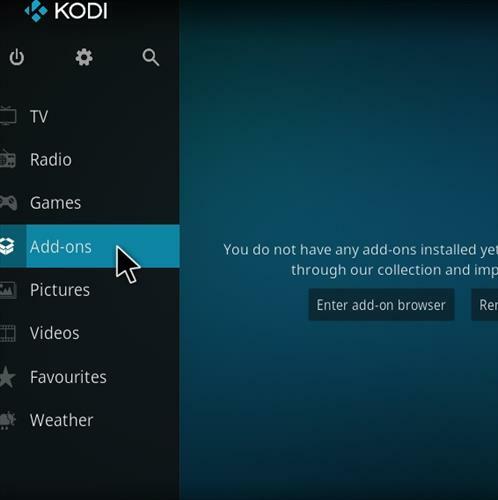 It has sections for Movies, TV shows, Live TV, Featured, Favourites, SuperHeroes and it comes with working Kodi Add-ons including DeathStar, Medusa, Red Queen, Wasteland, Legion N Unhinged and You Tube.